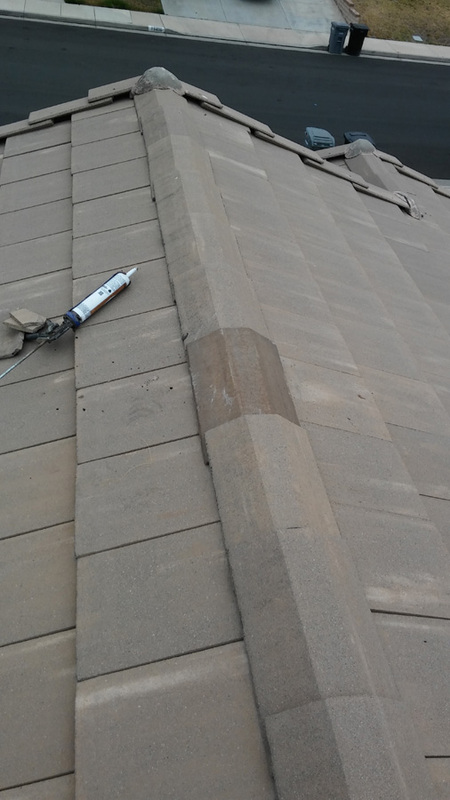 Do You Need BROKEN Roof TILE REPAIR! 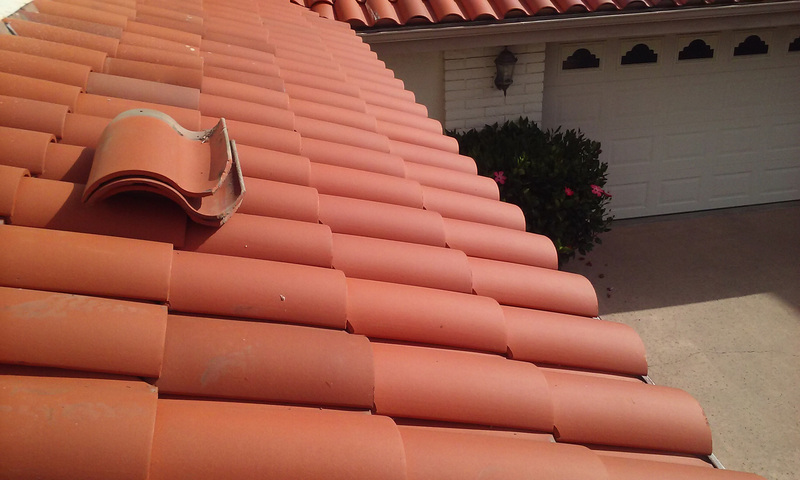 Most tile roofs are durable enough to last for decades. With shifting foundations, strong storms, they can get cracked, broken, or come loose. 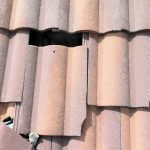 When this happens, your roof can develop roof leaks. 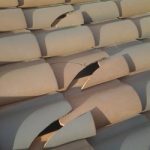 Do you know of any broken roof tile, broken concrete or slate tiles on your roof? If so, it’s very important to address the affected broken tile right away. 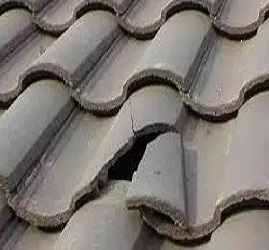 Chipped, cracked or broken tiles, can cause a breach in your roof system. Like a missing link in the chain of your roof structure. It can lead to more extensive damage and expensive repair costs. Or, creating a need for a complete roof replacement. 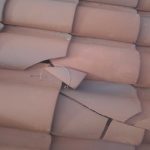 Do you have broken roof tile, clay, slate, or concrete roof tiles? Also do you have damaged flashing’s? 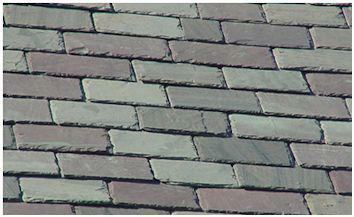 In a lot of cases, clay roof tile, concrete or slate tiles can get repaired or replaced. 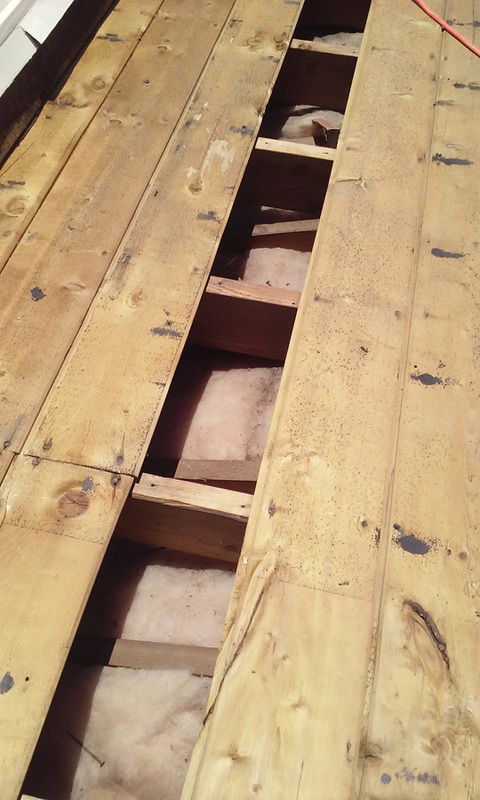 Also sections of wood may need replacement, or repaired as well. 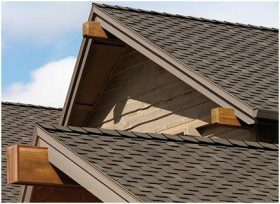 If you have an inspection to maintain your roof once a year or more, you will increase the life of your roof for a long time. Yet, there may come a time when you need broken tile roof repair, or some kind of roof leak repair. A tile roof can last up to 100 years. 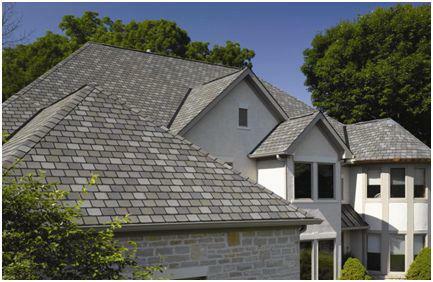 A slate roof can last more than 40 years and a concrete roof even longer. Of course, your roof is going to get beaten down by the elements. Rain, hail, snow and sun can all cause deterioration of your roof. 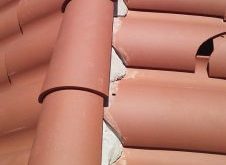 Do you have a leaky roof, missing or broken roof tiles? Then you nee to contact Atkins Roofing. 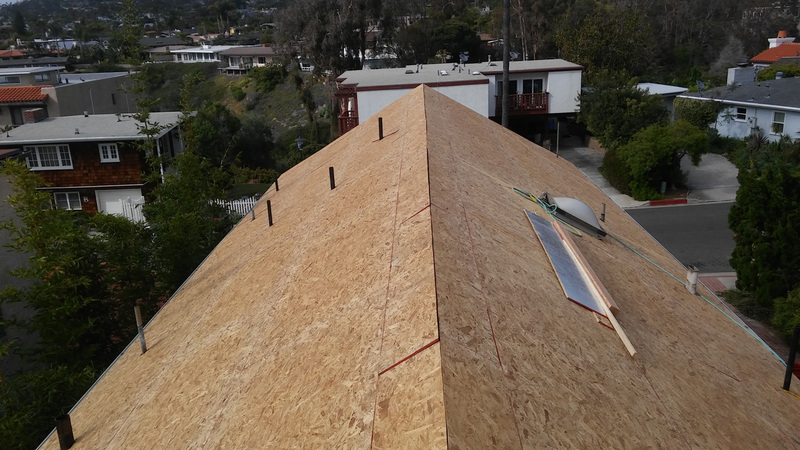 We have 44 years of fixing Orange County’s Roofs The Right Way. With the best warranty in the California. 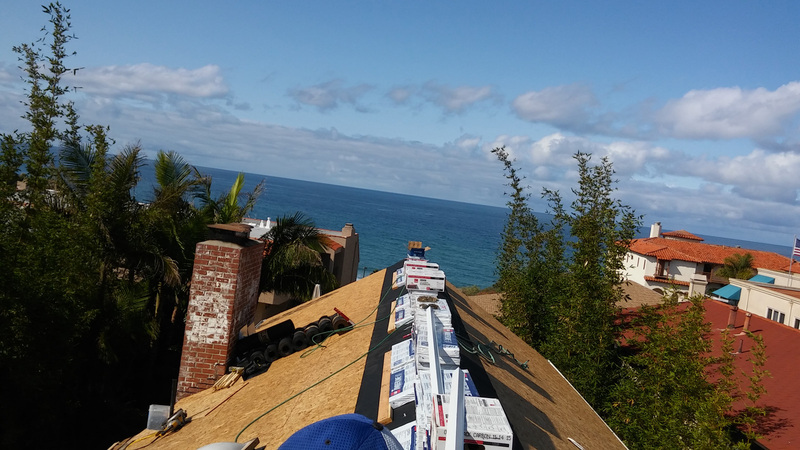 “If we can’t fix your roof leak, you don’t pay for it” We are here for all your Orange County Roofing needs. 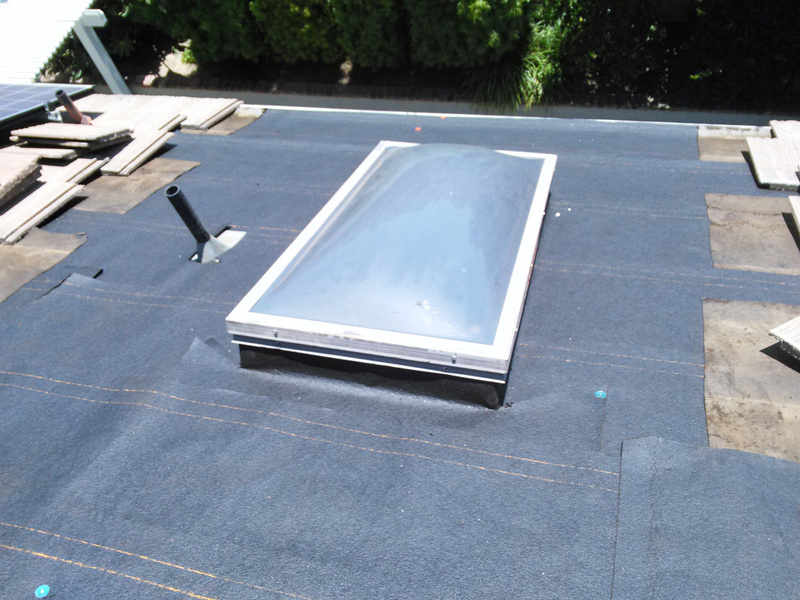 Roof leaks, Roof repairs and Roof replacements. Any kind of roofing repair. Call us at 949-456-0777 Today!